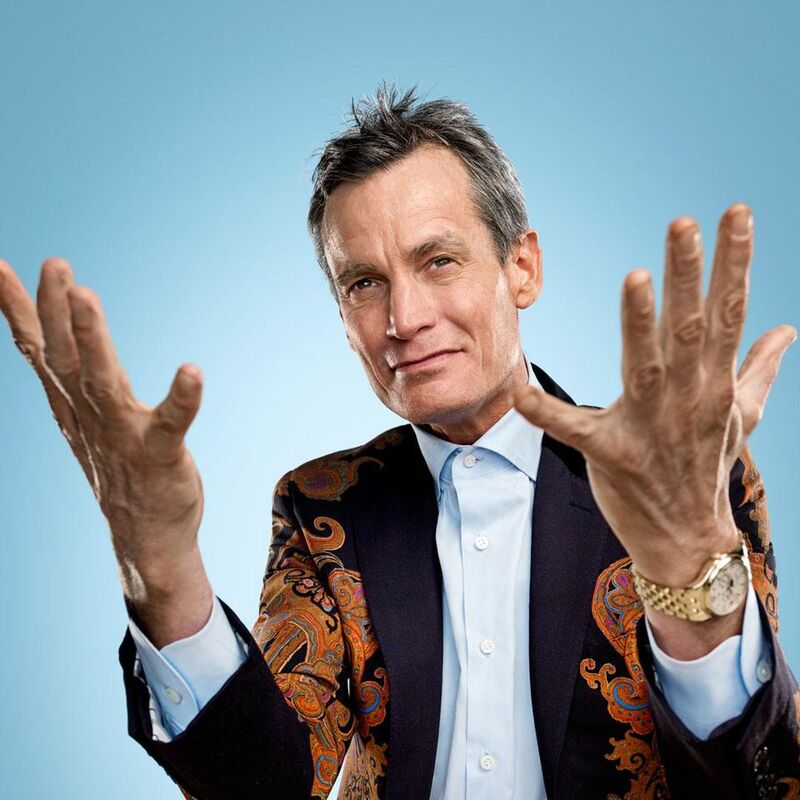 The recent sudden death of Crypto Billionaire, Mathew Mellon, has raised questions about what happens to our crypto-assets when we die. Most of these assets are locked away in mobile apps, online exchanges and wallets and the occasional hardware wallet. Our wallet passwords, pass-codes, mnemonic phrases and digital keys are only known to ourselves. Perhaps we can live with the thought of only around $2,000 being lost when we die, but what if this amount is approximately $500 Million worth of Ripple (XRP)? Well, this amount in XRP was the estimated value of the XRP held by Mathew Mellon before his death back in mid April. The circumstances leading to his death have not been announced, but he was en route to Mexico to seek assistance in overcoming substance abuse. Anyone who has first hand experience in addiction knows that it takes a lot of ‘guts’ to admit you need help and seek it. Mr. Mellon can be lauded for trying to make his life better during his last days. Crypto is scary and dark. It’s anti-America. I am pro-America, pro-business and pro-bank. That’s why I went with Ripple. It’s $1 billion virtually for free. I actually have earned it because I was the only person who was willing to raise his hand. My family thought I was insane, when I knew it was a home run. The XRP is now estimated to be worth $500 Million with other estimates saying it is around $250 Million. It is said that Mellon had kept the digital keys to his XRP locked in cold storage across different locations in the US and in other people’s names. His idea of distributing access to his fortune across the US was an ingenious one but speculation is high if he had redundancy measures that included a procedure of recovering the assets when he passed on. Until there are further developments, it can be assumed that all of his XRP is currently inaccessible indefinitely.